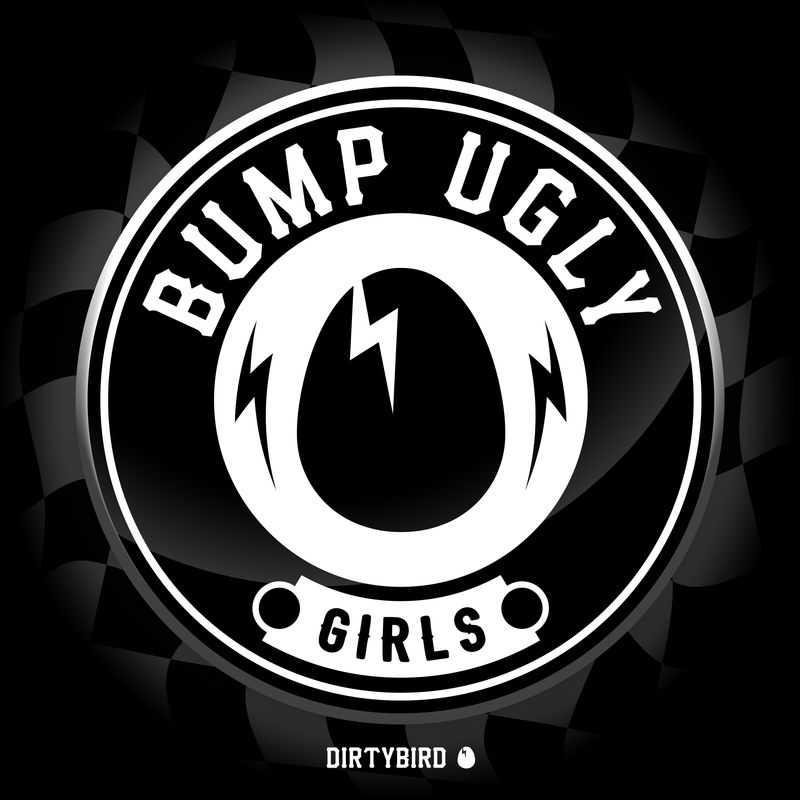 [BIRDFEED EXCLUSIVE] This week's exclusive track comes from a familiar name to Dirtybird, London's Bump Ugly! I've been making music for about 5 years now. First in a duo but recently solo. So this is an interesting one actually. Who's Afraid of Detroit was actually one of the first Deep/ Tech House tracks I ever downloaded when I was about 15! So 8 years ago now. Oh wow, there are so many I would love to collab with. Would have to be between Will Clarke and Ardalan I'd say. Another tricky one. So I was at Secret Garden Party a few years back at The Drop stage, it was the last morning and the sun was rising, and this husband and wife duo who I'd never heard of and can't remember the name of, played this INSANE house set. It was really special. I would love to go to 1960s America, for the style and the music. The Rolling Stones man! A dodo. I know my dumbass would go extinct if I were a bird, I'm quite accident prone haha. So I know I'm only new to the label, but there is definitely a family vibe within Dirtybird, I feel like it really let's it's artists express their wackiness, and in a scene which can sometimes be too cool for its own good, that is a huge asset.